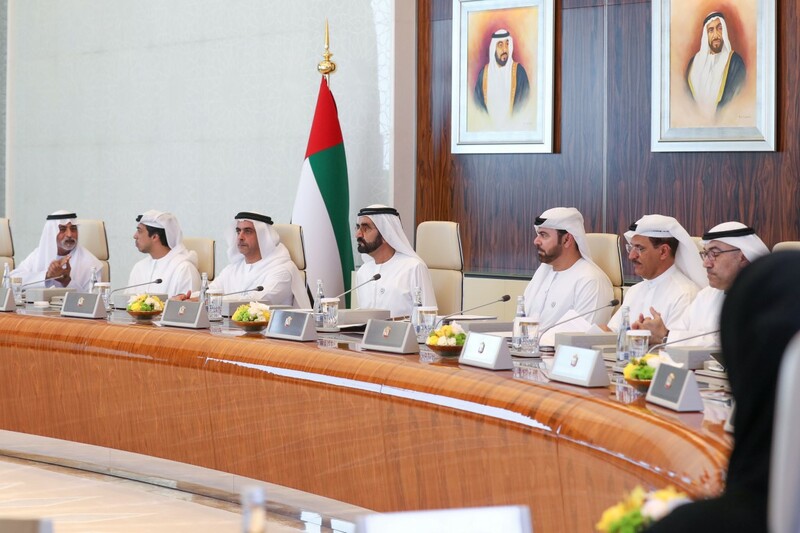 ABU DHABI, 16th September, 2018 (WAM) -- The UAE Cabinet, chaired by His Highness Sheikh Mohammed bin Rashid Al Maktoum, the Vice President, Prime Minister and Ruler of Dubai, has adopted a resolution to support the industrial sector by introducing reduced fees of electricity consumption for large, medium and small factories. "We launched today an initiative to support the industry sector and to affirm UAE’s position on the global map as an attractive investment destination that provides an integrated environment for growth and sustainability," said His Highness Sheikh Mohammed bin Rashid. "We are investing in a sustainable industrial sector through the collaboration between different government entities and our goal is to be a successful model for the green economy to preserve our environment for future generations," His Highness added. The initiative introduced a reduced tariff for electricity consumption for the industrial sector, to be in effect as of Q4 of this year, while achieving sustainable growth by reducing dependence on non-environmentally friendly sources such as liquid fuels. The Cabinet also approved the launch of the "one-day court" system to provide the fastest and most efficient services to the community. The "one-day court" will contribute to speeding up the ruling in minor criminal offenses. The initiative also affirms that the UAE is a state of institutions and law, possessing a distinguished judicial system that is based on modern mechanisms and systems. 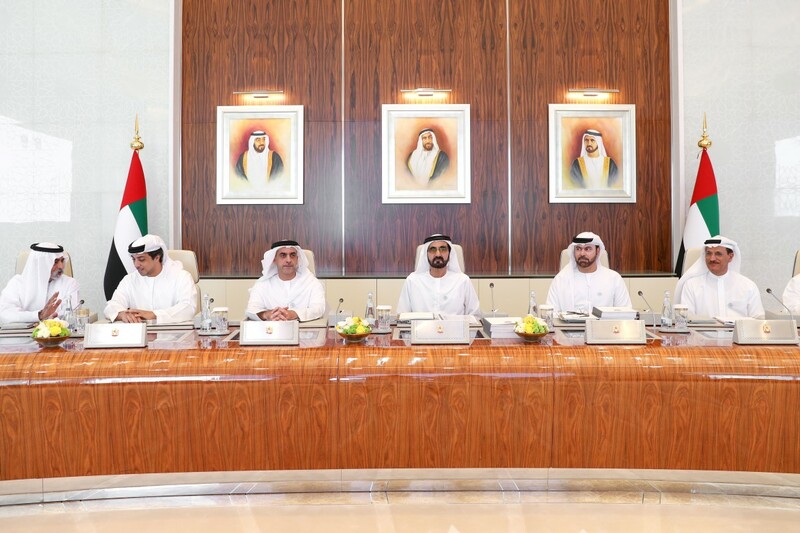 As part of the government's keenness to develop the human competencies across the federal government and to optimise human resources, the UAE Cabinet has approved the project of Succession Planning and Talents Pool in the federal government. The project aims to ensure that the Emirati manpower is equipped with the necessary tools to assume leadership and specialised positions. The Cabinet adopted the unified national standards for public and private hospitals, which is in line with the UAE Vision 2021 to improve the level of services provided in the UAE in accordance to best standards and best international practices. The new unified standards provide guidelines for health care professionals and hospital design, as well as other standards for medicines, patients' rights, and patients’ families.